Honeymoons and luxury & family holidays to spectacular Dubai. From Romantic Holidays to Family Fun, Dubai has it all! Dubai, where adventure meets relaxation, perfect for your next romantic getaway. Surprise your loved one with a last-minute city break or beach holiday. World class, superb culinary experiences await you for that unforgettable date night, adrenaline-spiking theme parks set the heart pounding and luxurious spas ensure your complete relaxation, Dubai has it all. 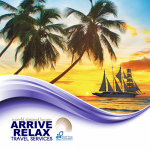 Whether you want to book a last-minute weekend getaway for two or a fun-filled week of sightseeing for all the family at Arrive Relax Travel we can help. Dubai’s coastline is packed with stunning beaches. Each spot has its own personality and the diverse beach culture is undoubtedly one of the most unique things about this unique urban paradise. The vibe shifts from one area to the next, with surfing found at Sunset Beach and luxe lounging the standard at Palm Jumeirah. From the hip, action-packed scene at Kite Beach to the gentle lapping shores of family-friendly Black Palace Beach, there’s a spot of sand to suit all tastes. Between the grandiose malls including The Dubai Mall, Mall of the Emirates and City Walk to traditional souks such as the Gold Souk and Perfume Souk, you’re practically guaranteed to find a souvenir to treasure from your holiday here. 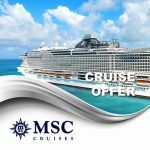 Plus, with massive citywide shopping celebrations like Dubai Shopping Festival (DSF) and Dubai Summer Surprises (DSS), you could snag the deal of a lifetime during your visit to this global shopping destination. Treat yourself and the kids to the perfect family holiday. 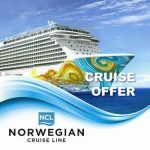 With everything from family-friendly attractions, thrilling theme and waterparks for kids & adults alike, iconic modern buildings such as the Burj Khalifa, the tallest structure ever built coupled with exciting dining options for mum and dad, this is simply one of the best destinations for the whole family. With big ambitions and the expertise to make even the wildest dreams a reality, Dubai is becoming the most exciting adventure playground in the world. Whether it’s family fun or hair-raising thrills you’re after, there are laughs in store for all. Head to IMG Worlds of Adventure, the world’s largest indoor theme park, or visit Dubai Parks and Resorts, where there’s fun for the whole family at Motiongate Dubai, Legoland and Bollywood Parks. 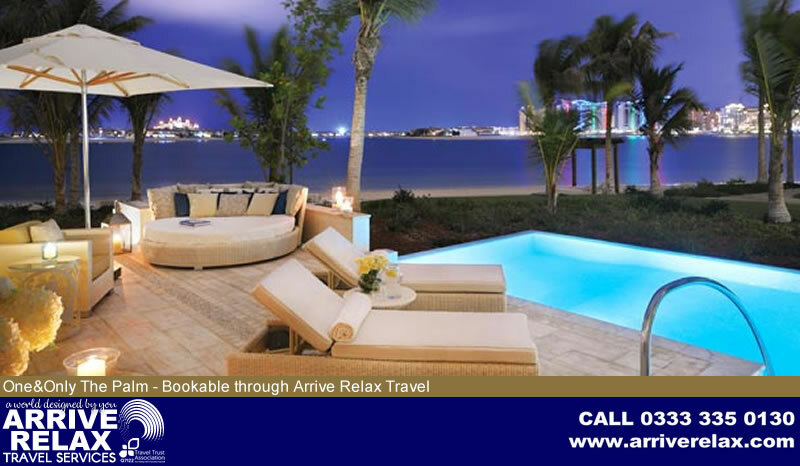 Call us now on (UK) 0333 335 0130, plan your trip below or send us a message on Facebook (Search ‘Arrive Relax Travel’) to book your next holiday to Dubai with Arrive Relax Travel, a world designed by you.